May 12, 2012 – Journey to my heart…. Is Mother’s Day a celebration for you? I often wonder about this question over Mother’s Day weekend. Perhaps it is from my adoption work and knowing many stories of deep longing and the battle with infertility that raises the question…. Perhaps it is the many people I work with every day who are watching their mother’s sink deeper into dementia and aging that makes me wonder if this weekend is a celebration…. Perhaps it is the many stories we hear every day of teens killed. Perhaps there are mother’s who want nothing more than to wake up to their child’s voice in the morning, wishing them a Happy Mothers Day! And yet for all of those faces and stories, there are very happy homes where Mothers are celebrated and loved in wonderful ways tomorrow. 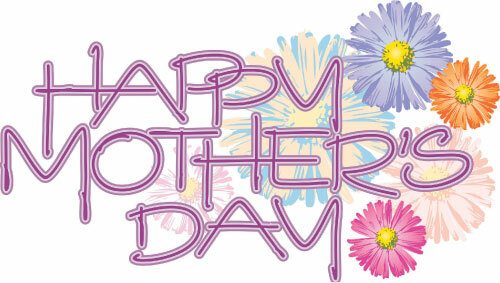 I wonder how you will be celebrated or how you will celebrate your own mother or other’s around you. I am praying that each person will experience deep joy and peace as they give and receive. I pray that if this Mother’s Day is filled with more grief than joy, you will find people who will embrace you and be willing to stand with you in your pain. I pray that our cerebration will be specific, joy filled and sensitive in all those we see and speak with. . I will write my own Mom a letter tomorrow and share it with you tomorrow evening. It is my hope that on this Mother’s Day in 2012, you will live intentional and generous in your gratitude! Author trishborgdorffPosted on May 12, 2012 Categories Uncategorized3 Comments on Is Mother’s Day a celebration for you?